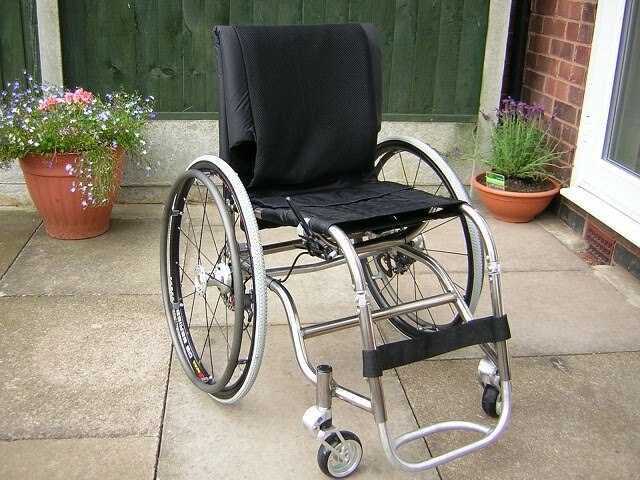 Want a Customised or Refurbished Wheelchair? 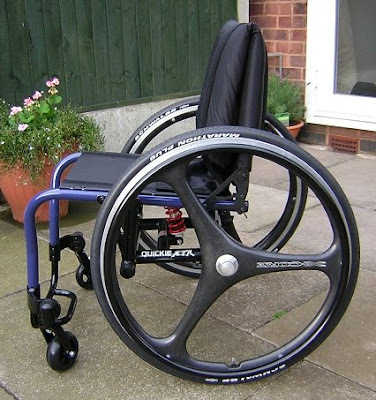 Are you in the market for a refurbished customised wheelchair? Sport-Mobility, a company based in Warwickshire, UK buys, sells, customises and refurbishes new and used sport/everyday wheelchairs. Here is how it works. Either the customer provides a wheelchair that needs refurbishing, or Sport-Mobility will provide it. 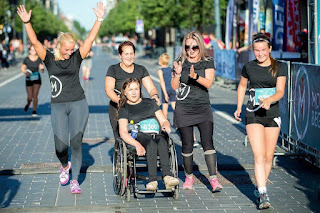 So, for example, a customer that has a wheelchair that needs either refurbishing or customising to their specification may contact Sport-Mobility. The work may involve a complete strip of the chair to enable them to re-powdercoat the wheelchair frame to a colour of the customers choice. The customer may also choose new upholstery, new wheels, forks and casters. Sport-Mobility can supply customised accessories from such companies as Spinergy, Schwalbe, Frog Legs etc. They often have second hand wheels and parts if customer is on a budget. The wheelchair is also refurbished in terms of frame repairs, new bearings, nuts and bolts etc. 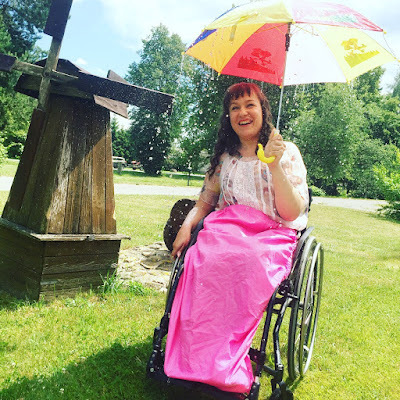 Or on the other hand, Sport-Mobility also buys many Sport/Everyday wheelchairs in new or used condition and customise these to either their own specification or to customer's specifications. 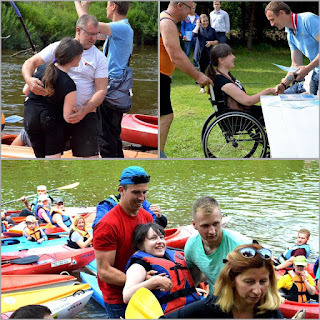 Sport-Mobility can also modify wheelchairs to users with different needs, eg. frame modifications, seat height modifications, push handle fitments, footplate modifications etc. How did Sport-Mobility come to be? Paul, the owner of the company has a brother who is a quadriplegic from a car crash in 1983. With the increase in wheelchair users wanting to own a lightweight customised wheelchair to suit their personality, the demand for less expensive, refurbished wheelchairs increased and Paul's business has been growing. Sport-Mobility has been customising and refurbishing wheelchairs since 2005.